Calcium deposits that develop on the underside of the heel bone are called heel spurs. These protrusions can up to half-an-inch long. Although they are often painless in their early stages, they can be associated with plantar fasciitis, a condition that can cause severe foot pain as the connective tissue along the bottom of the foot becomes inflamed. Runners and athletes may also be at an increased risk. Heel spurs may cause no symptoms at all. However, as the bony deposit irritates the soft tissue, inflammation can develop around the spur. The pain can be intermittent or chronic and may worsen during periods of activity. The pain may initially be sharp, stabbing, or prickling, and then it may become a dull ache after you have been on your feet awhile. The sharp pain is most common after you have been sitting or lying down. If you have pain that worsens after rest or your heel pain lasts for more than a month, our Houston heel spurs doctor can help. A comprehensive exam will help us identify the cause of your pain and create a treatment plan that will restore foot health. We have several conservative, non-invasive treatment options that may be able to provide you with significant relief from pain in feet. Anti-inflammatory medications – Over-the-counter non-steroidal anti-inflammatory medications may help reduce the pain associated with heel spurs. Cortisone shots – Corticosteroids may be recommended to reduce pain and inflammation. Shoe inserts – Inserts, or functional orthotic devices, can correct imbalances and improve any gait abnormalities that may be contributing to the heel spurs. Conservative treatments often provide relief from the pain and discomfort of heel spurs. However, surgery may be recommended if the heel spurs do not respond to treatment or they worsen. One of the more common surgical procedures for heel spurs involves the plantar fascia. In some cases, the heel spur itself may also be removed. After surgery, patients are advised to elevate their feet, rest, and use the recommended orthotic devices until their feet are fully healed. Because all surgery carries risk, conservative treatments are generally recommended before surgical treatment. Recurrent heel pain, nerve damage, infection, or scarring are some risks inherent with heel spur surgery. Reducing your personal risk factors can help prevent plantar fasciitis and heel spurs. Wear supportive, well-fitting shoes. If you run or participate in sports, choose the right shoe for the activity. Those who are overweight or obese can benefit from reaching a healthier weight, which can reduce the amount of pressure on the feet. 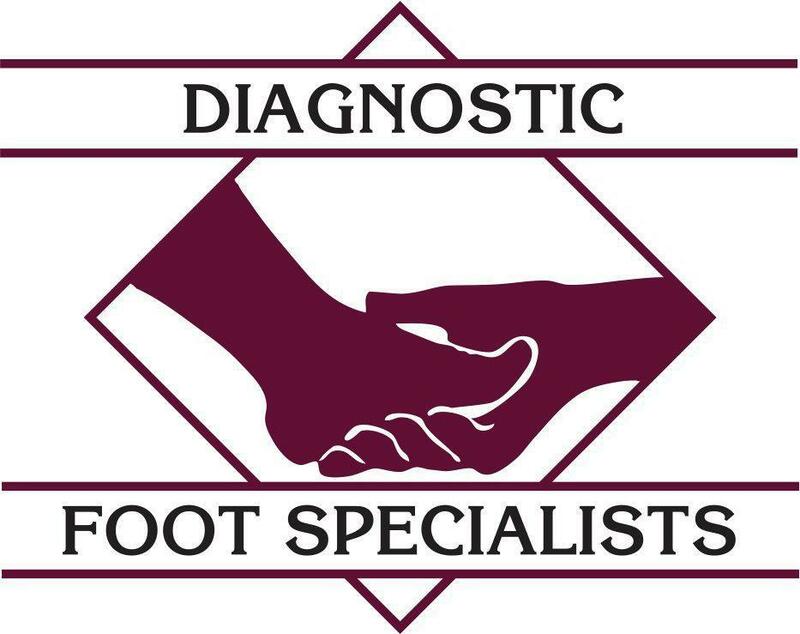 A Diagnostic Foot Specialists podiatrist can diagnose and recommend the correct treatment for all types of foot pain.